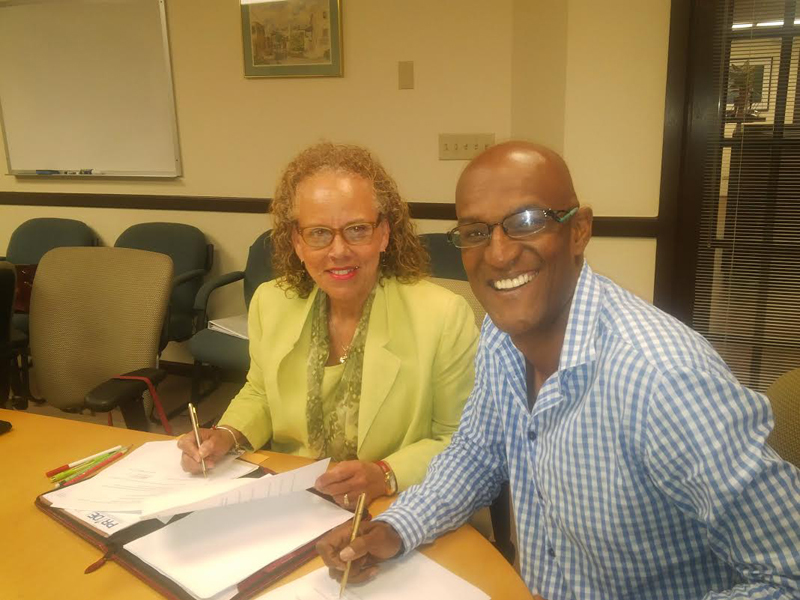 “CADA’s executive Director Anthony Santucci welcomes the additional opportunity to develop a united front to dealing with the problem of under-age drinking in our community, and the joint effort to bring social hosting legislation to Bermuda. “At the recently held AC 17 Conference in Washington DC, a significant emphasis was placed on social-hosting as a tool to combat under-age drinking. “Judith Burgess, The Bermuda Coalition Chair, notes the recent data from the National Student Survey 2015, published by the Department for National Drug Control , shows 52.6% of students [14-18 years old] have used alcohol in their lifetime. This partnership offers an opportunity to combine resources to prevent underage drinking. Admin on top of admin.